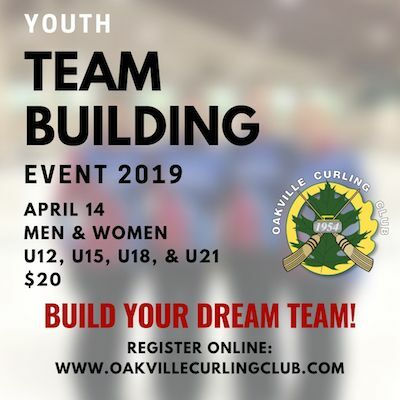 The objective of this event is to provide a forum that will help young curlers find bonspiel/competitive teams for next year. Registration: In advance Online - full details below. - Registration is now OPEN for OCC members only until Thursday March 21st! NOW OPEN TO ALL YOUTH!! Essentially, if you're looking for other youths to curl with, you should consider attending! Pre-Register & pay (Visa or Master Card) by clicking on the 'Register' button below. A few minutes after registering you will receive a confirmation email - if you do not receive one, please call the Club office. Your Curling gear (change rooms are available). Come with a plan - e.g. Commitment to practice?, are you willing to travel?, how much do you want to curl? etc. U12 Curlers must bring and wear a helmet (alternative 'headgear' is not permitted) while curling. Each player will be issued a number, which is to be worn for the duration of the event for identification. Snacks will be provided after - fruit, veggies, cheese, etc. All participants by attending the event provide consent to have your photo taken. HOWEVER - for the best interest of our youth, if you would like to take a photo/video of curler(s), please seek the permission of the curler and/or guardian before doing so. You should have a scout* there with you... They will help act as your agent... looking for others who might fit with you. *i.e. a parent, chaperone, or coach. It is essential that you understand that those of us who are running the Team Building Clinic are NOT matchmakers. You need to take ownership of finding team members yourself. 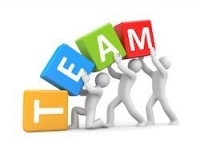 We provide the forum... you provide the initiative to build your own team! We will build a list of registrants (players who attend) and this will be provided to others who attend upon arrival. By attending and registering, you are providing consent to have your identity and contact information made available to others. Players may withdraw up to and including April 11th and receive a full refund. As of April 12th, refunds will be issued only if the spot can be filled. 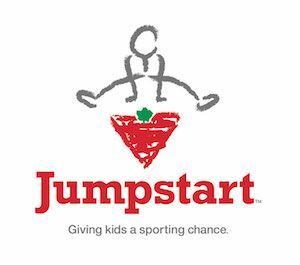 Proceeds raised will be donated to Canadian Tire Jumpstart charity. Registration is now OPEN for OCC members only until Thursday March 21st!